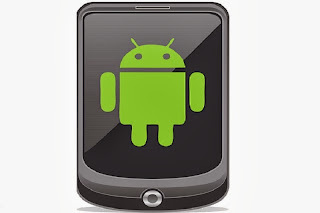 Android Wallpaper, Android mobile specifications, Android apps. If you own new android phone or having an existing one and want to download some new exciting apps on your mobile but don’t know which app should I have to download on my mobile. So, here we are going to share with you top android app of March 2013. This consist of both social media messaging to gaming apps for making your android mobile experience more excitable and interesting. At some time you need to want to access computer on your mobile. So, now this is possible with Splashtop Remote Desktop HD application. 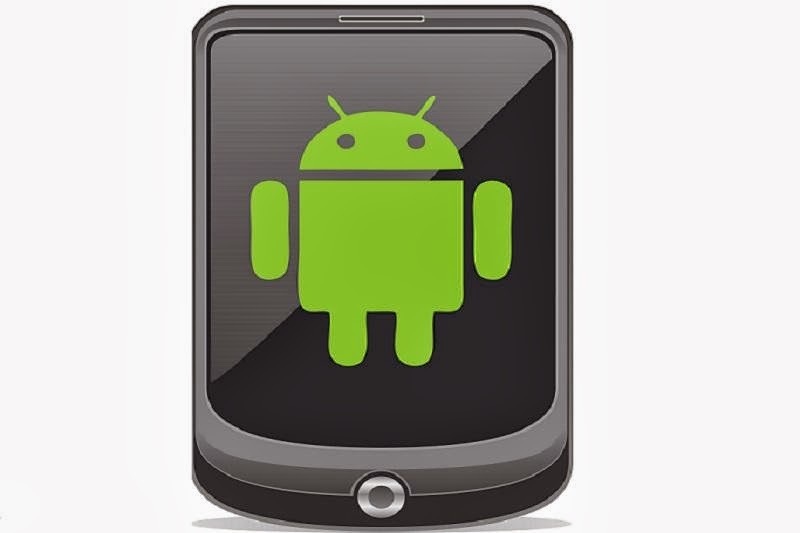 It is enabling to bring file on your android mobile from your computer. You can get all important file on mobile from computer including Word, PowerPoint, Excel and Outlook files. With the help of this you can also play Facebook game Pet Society, Mafia war, Farm Ville and Café word. It is recommended that before to start use of this app to install Splash Top Streamer on your computer. Currently this is one of the most popular, hottest and downloaded apps with the help of this app you can send messages, pictures and videos. Best part of this app that make unique from the other apps this messages, pictures and videos only appear for few second and maximum at 10 sec and after that it will automatically disappear. You can describe this app as the fastest way to share your moment with your friends. You can download this app from Google Play. You are a photoshop lover and edit your image on desktop pc and laptop, now this also available on your android phone. Photoshop Touch for android phone has enabled to do all changes in images with completes all features that come with photoshop. The main features of this app apply effects, combine layers and also you can share your captured moment with friends and family. This one is perfect app to make funny app and it is also available to download from Google play store. You are always want to connect with friends and family than this is one if the perfect and recently popular app available for android phone. The main focus of this on context and it offers many multimedia features like photo, video, songs and audio recording. The main and unique features of this app available cool “Doodle” that enable to send you sketch. You love drawing than there is lots of fun available with this app. You are game lover and searching to download some new and excitable game on your android mobile than download temple run on your mobile. Company has recently lunch their new version of this game that is Temple Run 2 and it has become very popular in very short period of time with maximum gaming downloaded app after angry birds. This is free download app available for your android mobile. Which is The Best for Mobile Phone – Android, iOS or Windows?